Take a look at this Ultraist TV special coverage of the MoCCA Festival in New York City, 2010. 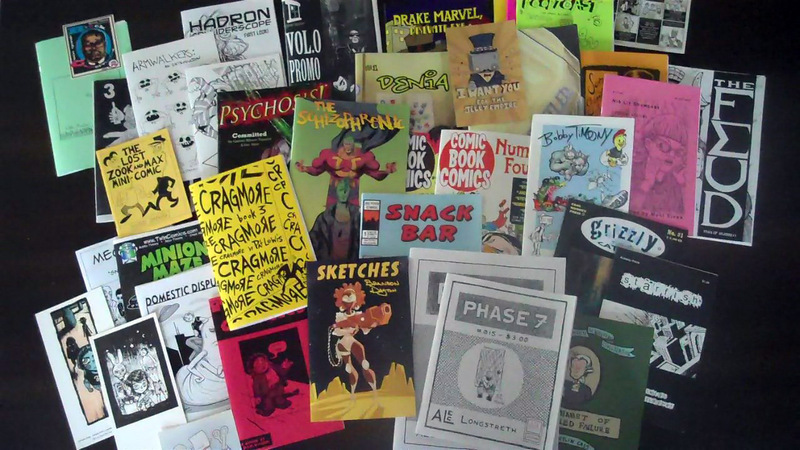 See how many familiar faces and favorite indie comics you can spot! This is the loot that was traded on Sunday.